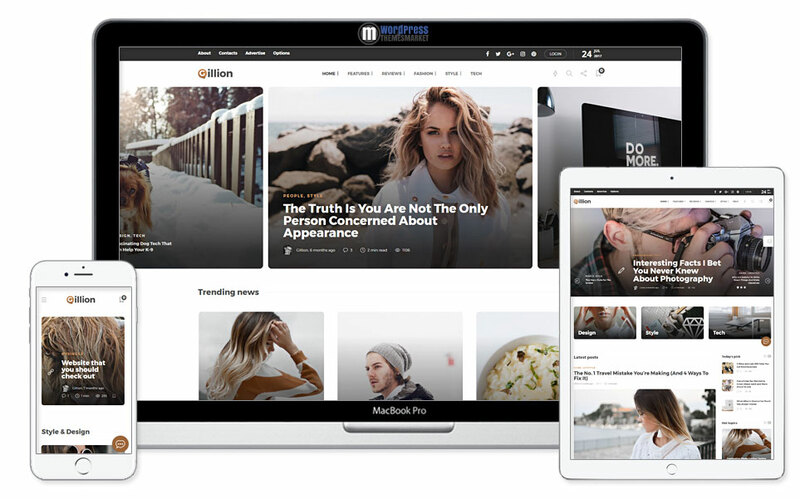 Gillion is a fresh and modern, clean and minimal, youngful and tech-savvy Multi-Concept Blog/Magazine WordPress Theme that was crafted for creating breathtaking blogs and magazines fast & easy. This theme comes with lots of features like easy and simple one click demo installation, bookmarking system, 4 header layouts, 13 custom made widgets, 7 awesome pre-build demos, versatile layouts and much much more! 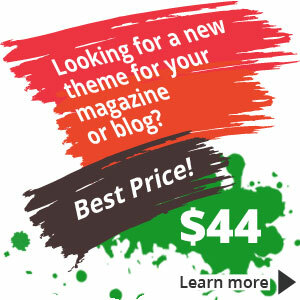 Also, this WordPress theme includes premium plugins like visual composer and revolution slider.